Chicago: John Hancock Center, originally uploaded by Bednarski Media. 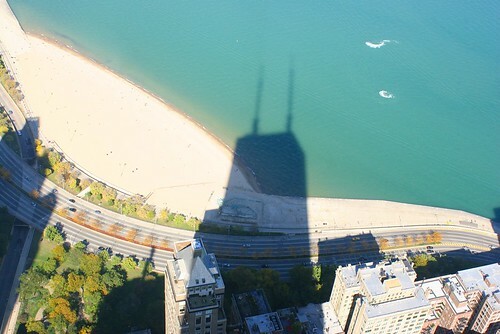 Amazing Chicago... John Hancock Center, height: 1,506 feet / 459 meters. Railroad: From New York to Chicago, originally uploaded by Bednarski Media. Picture taken somewhere between New York and Chicago, October 2008. 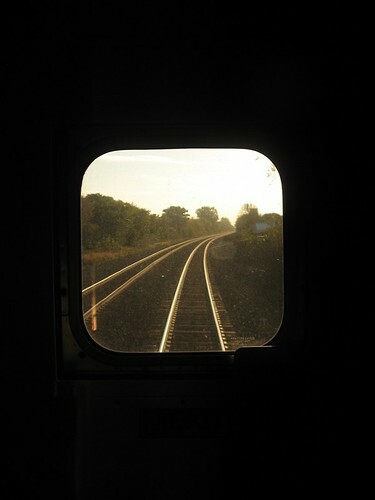 Another adventure - 20 hours on Amtrak (1149 km or 714 miles)!